Ideal for warm weather motorcycle rides, the mesh panels on this jacket allows the air to get through as much as possible so that you can still wear a motorcycle jacket during days of high heat. 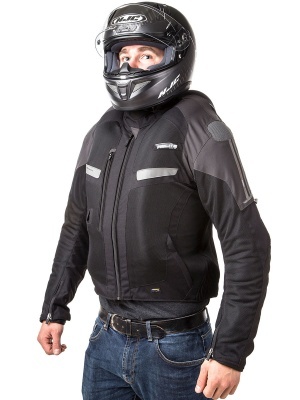 Its lightweight, ventilated material, soft neoprene collar, waterproof and windproof membrane, independent of the jacket, for easy wear and removal, are convenient for variable weather days. 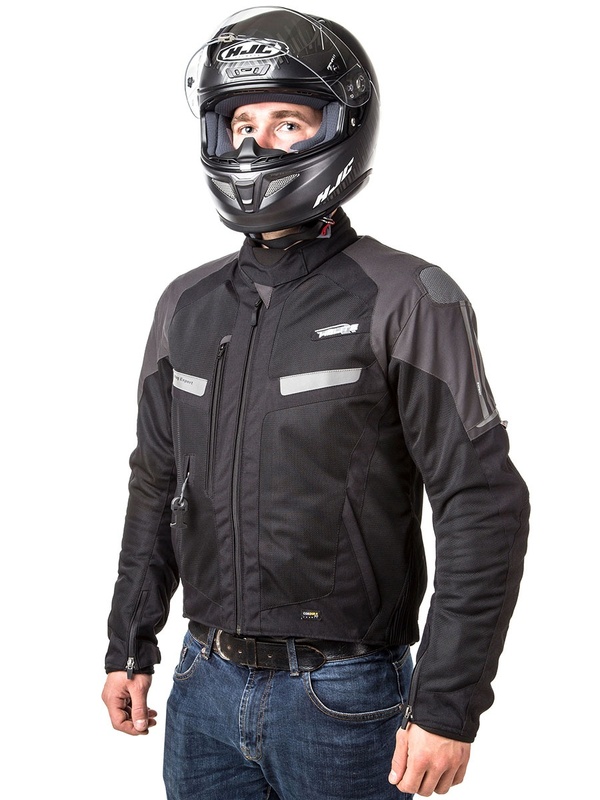 The jacket incorporatesTURTLE technology for optimal protection. The cartridge and its striker are ingeniously concealed in a pocket for more aesthetic. Retro-reflective strips strategically positioned for a 360 ° night visibility. 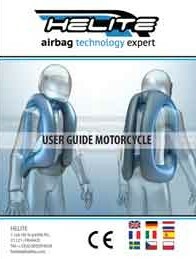 A mix of technical textiles to procure both ventilation and safety. 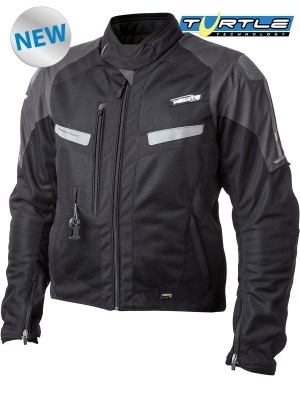 Jacket-independent waterproof and windproof membrane for easy wear and removal, convenient for weather-varying days. Adjustable cuffs to fit motorcycle gloves.